Multimat® products are distributed by Beacons Products, one of the UK's leading foam and rubber converters. Established in 1986, we have been providing products to the outdoor leisure industry ever since and now Multimat® offers an unrivalled choice of sleeping mats and related products. Carefully selected foams and other materials are sourced worldwide, including from the UK, to ensure the optimum performance of all our products. 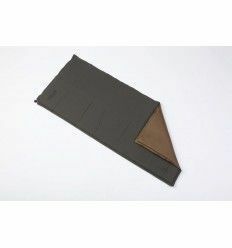 Whether you are on your first great outdoor adventure or dedicated outdoor sports enthusiast, you will find a camping mat to match your needs.